A gym? Check. On-Site massages? Check. Free Ice cream? Check. 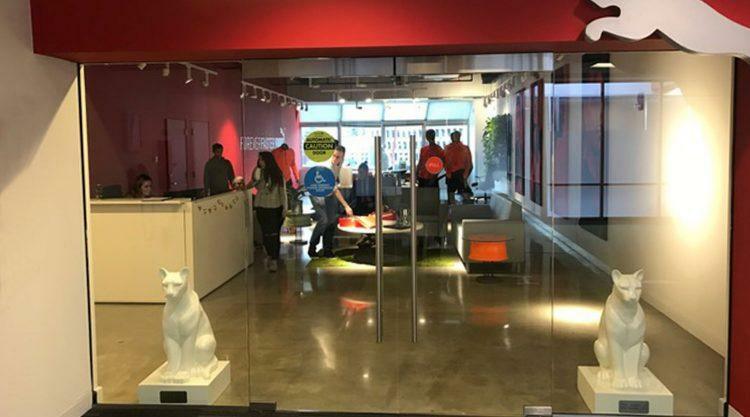 Our PUMA North America offices in Westford and Boston offer a whole list of things like these to make work more fun and relaxing. 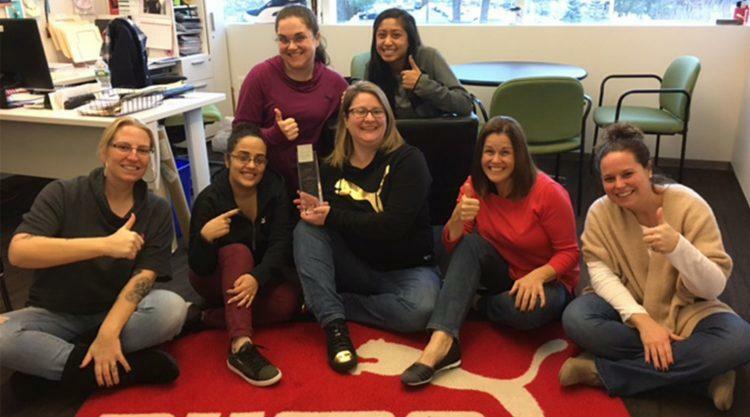 That’s the reason why PUMA has been named a winner of the ‘Boston’s 2016 Best and Brightest Companies to Work For’ competition. But it’s not just the massages, espresso and iced coffees or wellness rooms that have captured this award that recognizes influential, trend-setting companies for “an impressive commitment to their employees”. It’s also the fact that PUMA North America’s workforce is incredibly diverse, with 14% being either a visa or green card holder. We’re proud of our diverse cultures in both of our offices. For example, during the annual Thanksgiving luncheon in Boston, colleagues each bring something from their home country and share it during the celebration. 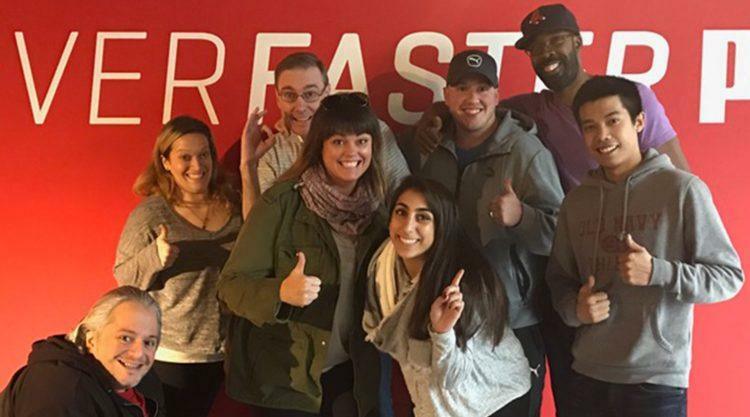 As PUMA is a global brand, a high number of employees at both office locations have the opportunity to travel for their job and work with colleagues from all over the world. 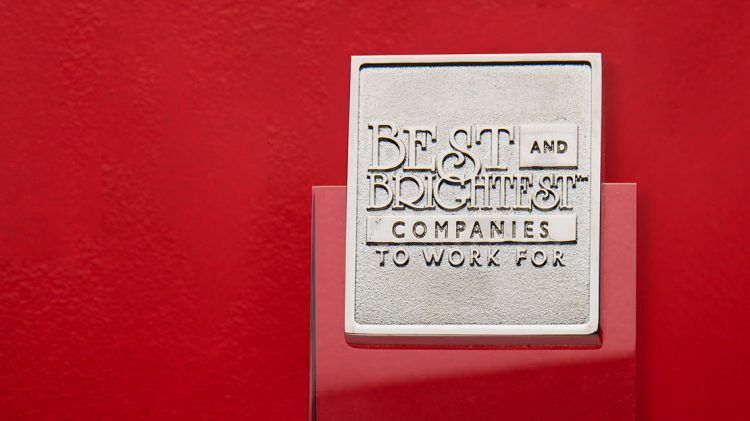 The ‘Best and Brightest’ assesses categories such as communication, work-life balance, employee education, diversity, recognition, employer benefits and more. In short, whatever could be labelled as exceptional human resources practices. And we’re not stopping there… we’re dedicated to getting the most out of awards like this to make the PUMA working environment the best it can be. Fancy some Ping Pong inbetween Meetings?